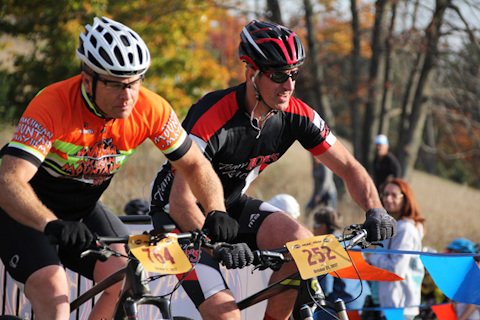 The annual Founders Peak2Peak Mountain Bike Classic is held in and around the beautiful, gently rolling terrain surrounding Crystal Mountain. The race starts and finishes near the base of the front-side slopes. Riders journey through hardwood and pine forests along rambling two-tracks and flowing single-track on a course that is fast and challenging, but not so difficult that racers new to the sport won’t have a great time. Peak2Peak is made possible by a partnership between Crystal Mountain and Endoman Promotions, LLC. Please use the following links to find Peak2Peak race information on EndomanPromotions.com.